You can lower or raise it according to requirement. Modern designs and a wide spectrum of colors are available easily in the market. 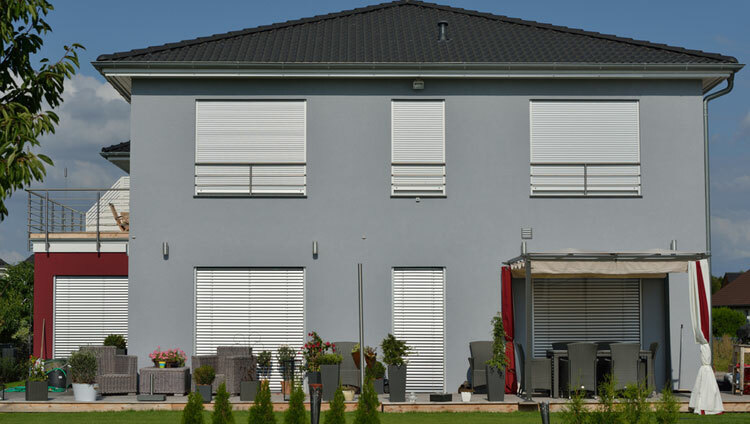 Roller shutters offer multipurpose functionality when it comes to protecting your indoors. The shutters happen to act like insulators which protect an interior space from extensive heat and sound. The thick film of strong and hard galvanized steel or aluminum does not allow heat from entering inside. Even more, the interiors are also protected from external noise pollution, rains, and strong glare of the sun. You can also intentionally use these shutters to act as a protective shield against strong sunlight. These are efficient window and door guarding systems, capable of creating a cozy interior space. Homes with large windows, extensively broad doorways can install roller shutters to guard extreme entry of light which naturally tend to heat up the interiors. Quality ensures performance, and when you install good quality and thick material shutters for your interiors you are bound to reap the advantages as well, one of which being an extensive guard against noise pollution. Houses located near highways or roads, markets noisy areas need exclusive protection against external noise to create a cozy, comfortable and peaceful living ambiance inside their house. In such cases, you can easily opt for insulated roller shutters. Not only these insulated shutters protect your house interiors from interference and disturbances of external sounds but also guard the internal sounds against going outside, enhancing your privacy quotient all the more. So, it does not matter if you are playing that rock music in full volume, if you are practicing for rock band concert, or if you are enjoying a movie in full throttle. When you can lower or raise the shutters according to your requirement you can also protect your windows as well as your interiors from dust, moisture, rough winds, etc. All the external agent that is dust, moisture or wind happen to create a mess inside our house, and since with shutters you can control and limit them, your windows are safer and cleaner in comparison. 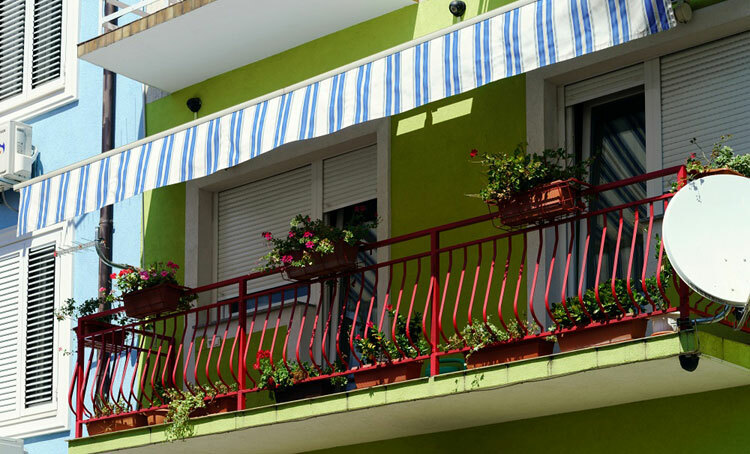 The hassle of window maintenance lessens with the installation of shutters. When you can shield and protect your interiors from external heat, or cold as well with the complete guard, you tend to enhance the overall energy efficiency of your interiors too. In summers when you guard the extreme glare of the sun, the interiors remain cooler, thus you don’t need to run your HVAC systems for a long time. Similarly during winters, guarding the interiors against chilly winds helps you to save on your bills of running the heating systems. Therefore, roller shutters undoubtedly offer multidimensional protection to your interiors for a comfortable living.